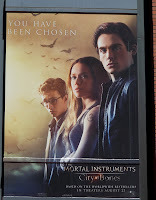 Last month, buyers at the Cannes Film festival were presented with a rough cut of The Mortal Instruments: City of Bones so that they could decide if they wanted to purchase The Mortal Instruments: City of Ashes. Cazadores de Sombras Colombia CC (The Mortal Instruments Colombian) facebook page posted an exclusive photo of Harald Zwart -the director for City of Bones- presenting the film. 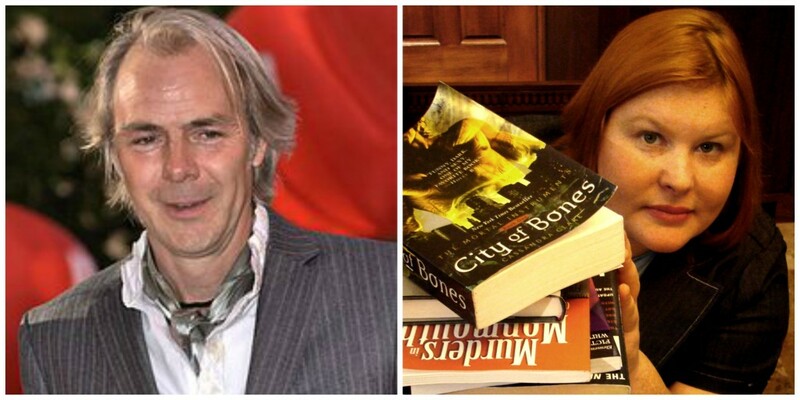 In case you missed it, Harald Zwart will be directing City of Ashes in the fall. 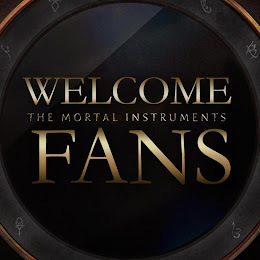 Lily Collins and Jamie Campbell Bower have been confirmed to join the Shadowhunter cast for City of Ashes. 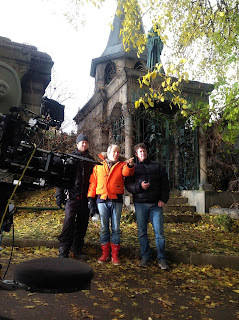 Martin Moskowicz shared the behind the scene's of the ally scene which was filmed in Toronto. It's Lily Collins as Clary Fray (3rd on the right), the director, Harald Zwart (3rd from the left). Also there's Jeff the sideburns guy (1st from the right) and Lily Collin's stunt double (2nd from the left). What was your favorite part about filming in Toronto? It reminded me of a European city, so after filming, there was always a great place to go and have dinner or just walk around the streets of Yorkville. I just really fell in love with Toronto as a city. Do you believe in “monsters, nightmares and legends whispered around campfires,”—as heard in the movie? (Laughs) That’s a great question! Well, I do now! What made you change your mind? Was it the movie? Yes, after exploring the idea that us humans, we are limited in our perceptions—we don’t see everything that’s around us—I do believe that there’s more between heaven and earth than what we actually have the capacity to take in. There are so many movie adaptations of novels being released right now, why did you choose to be a part of this one? I just really liked the tone of the book. It’s got a good blend of humor and it takes the characters seriously. I think the journey of Clary, who is kind of in a detective story, trying to figure out her own mind—I thought it was wonderfully, psychologically complex and I know that young people are so smart that they can easily be challenged by these things, but they’ll all get it. What makes a novel fit to be turned into a movie? I can only speak for this one, but the way Cassandra writes is very visual. Once I start reading it, all the images pop into my head and all these wonderful places that she is describing and the portal. It’s just the mood of the whole thing, just lent itself to any visual inspiration. Look at what the fans have been doing for years! It’s clear that this book has inspired young, creative fans all over the world to keep making their own movie posters, their own version of the movie trailer—so they all seem to be very visually inspired by this. Cassandra Clare and Harald Zwart both made an appearance at Los Angeles Times: Festival of Books today (April 20). A lot of us couldn't be at WonderCon 2013 but thanks to wwwramasscreencom, we have a video from the City of Bones panel! Today (March 30), the City of Bones cast, the director (Harald Zwart) and Cassandra Clare all made an appearance at WonderCon 2013. They screened the brand new trailer for the film before taking questions from the audience. Clare said that the film, which she hasn't seen in its entirety, is as close to the spirit of the book as possible without being 10 hours long. She recalled the great access she was given, from hours of conversations with the casting director to visits to the set and even being able to make a cameo in the movie. Collins said they needed to make Clary accessible to the audience, someone who could be your friend amidst all these crazy situations. Bower said his character will be both vulnerable and snarky. All of the panelists said (surprise!) how much they enjoyed working on the film and with each other. The shadowhunters at WonderCon 2013 got a first look at the theatrical trailer to The Mortal Instruments: City of Bones. Although most of us couldn't be there, we have picture from the ones who did make it! Our first picture of Lily Collins in an interview, and look at that, she's dressed in black! The Los Angeles Times Festical of Books is taking place on April, 20-21 this year. 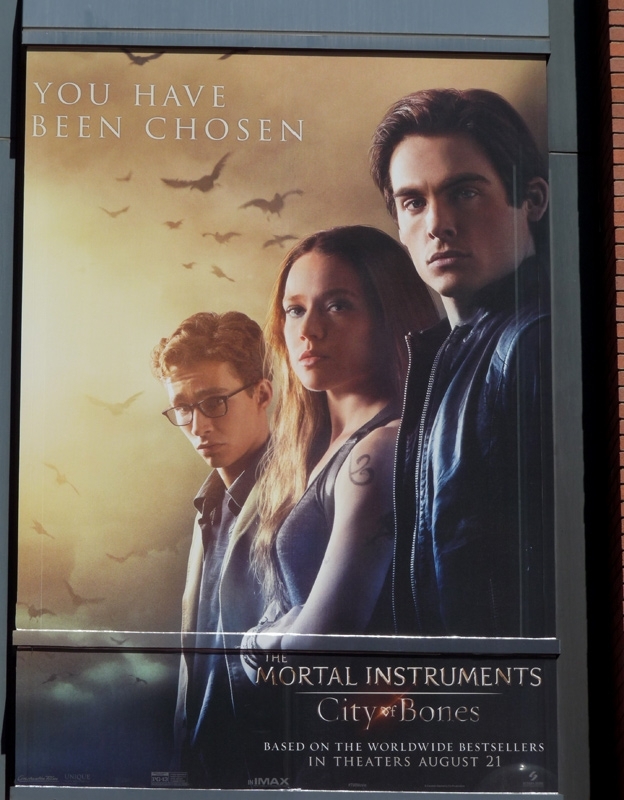 According to the schedule, Cassandra Clare and Harald Zwart, the director, will be appearing at the Bovard Auditorium on Saturday (April, 20) at 3:00 pm. 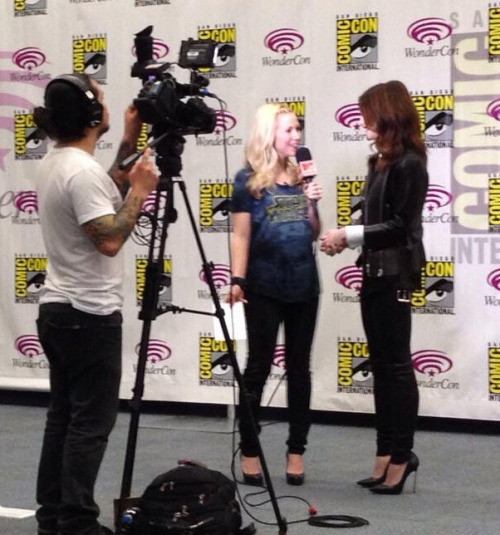 They will be discussing "Mortal Instruments on Page & Screen." 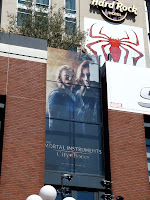 MTV hosted an interview with The Mortal Instruments: City of Bones director, Harald Zwart. During this interview Harald Zwart explains why he wanted to sign on to the Mortal Instruments. Harald Zwart likes the idea of a girl just waking up one day and realizing she's nothing like what she thought she was and her mom is nothing like what she thought her mom was. And it's a detective story of what's actually buried inside her mind. She's actually very heroic and brave, even though she's told not to do something, she does it anyways. Zwart also likes the love story in the City of Bones; the dramatic and true love story with all the effects and vampires and other creatures. Harald Zwart was drawn mostly to the romantic aspect of the story. When Zwart became apart of the crew, Lily Collins was already casted, and he thinks she's perfect for the role. That was part of the reason why Harald Zwart decided to join. 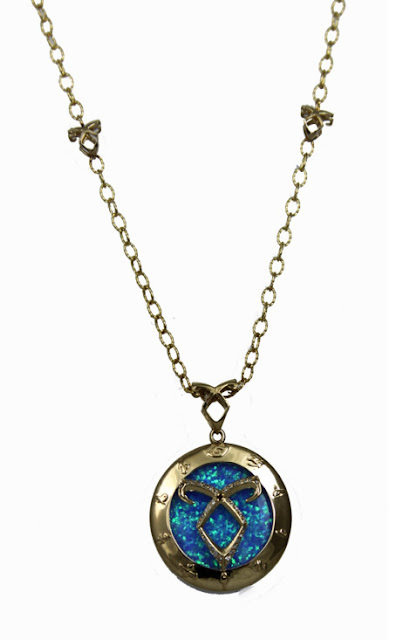 "You'll see in the movie, she's adorable and really tough and she plays [Clary] very realistic. She has a huge range of emotions." "The fans will be very surprised. Once they see him be Jace, there's no other option. 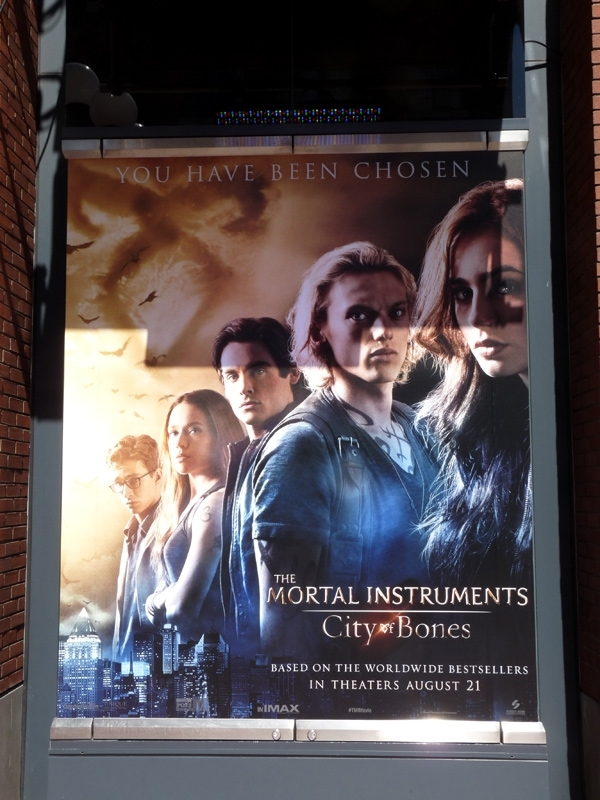 [Jamie] is absolutely fantastic as Jace. He has that angelic, very dry sense of humor which Jace also has in the book. I think people will adopt to him immediately and be very happy with him." On Thursday, November, 3rd, Harald Zwart Shows us the TMI Set.